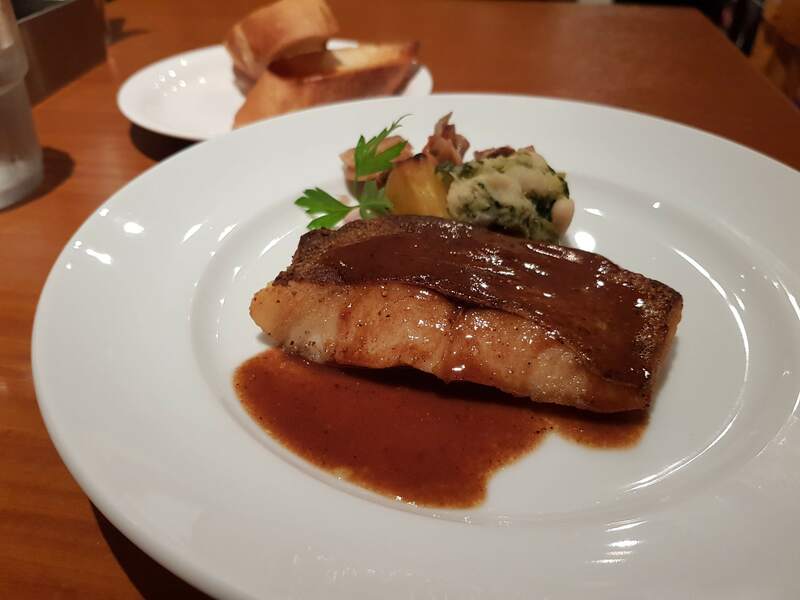 Kinokuni is a small bistro in Akasaka with an enormous wine list. While the prices are a little on the high side in the evening, there are great deals on lunch sets for ¥1,000. There are also happy hour deals on the house wine.